Gibson & Goold offer a range of heating solutions for your home and business. Our fully qualified ‘Gas Safe’ and OFTEC Domestic Heating Installation Engineers have all the experience and knowledge to achieve all your installation requirements. We pride ourselves on only using the best available equipment on the market. 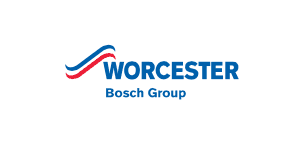 Gibson & Goold are both Worcester-Bosch and Vaillant accredited installers and can offer up to 10 year manufacturers warrantees to our installations. 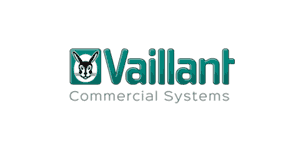 From a simple boiler replacement to the most complex of system installations we have the design team to work together with you to meet all your requirements. We will offer you the best advice on efficiencies and will endeavour to reduce your running costs to meet your budget requirements. Gibson & Goold work alongside leading house builders to offer a full design and installation service for new build projects both private and housing association. This includes working alongside leading manufacturers enabling us to provide the best possible service. 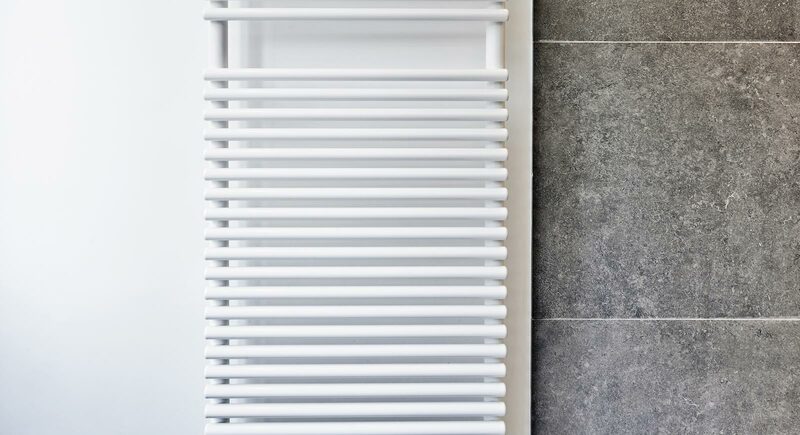 A ‘Link Up System’ allows you to capture heat energy from multiple methods and allow this heat to be used where you want it whether it is a need to heat your house with the central heating or use it to heat your water. We at Gibson & Goold strongly believe the future of energy solutions will view a property as a unified system, with dedicated inputs and outflows. Gibson & Goold offers a holistic approach to energy assessment for optimising energy management. In doing so, it ensures the maximum impact can be made by the most cost effective methods for that specific property. This whole developing sector over recent years has seen a vast amount of innovation and new products being brought forward. 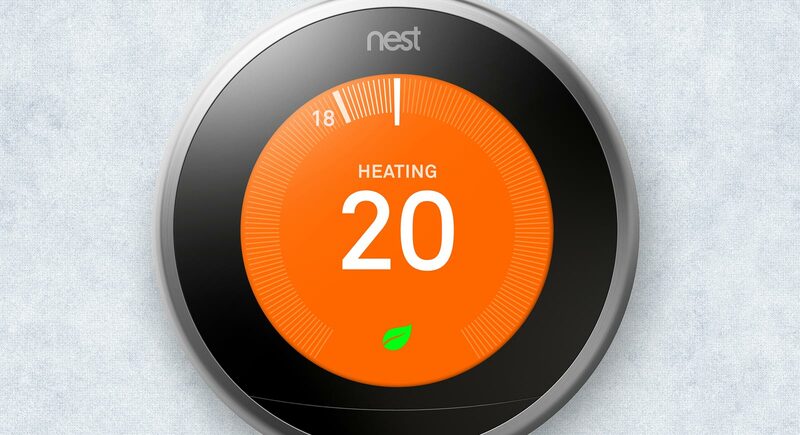 We are proud to partner with key market players such as NEST and Honeywell to offer you the best products, and we will continue to grow our product base in the near future in this sector.